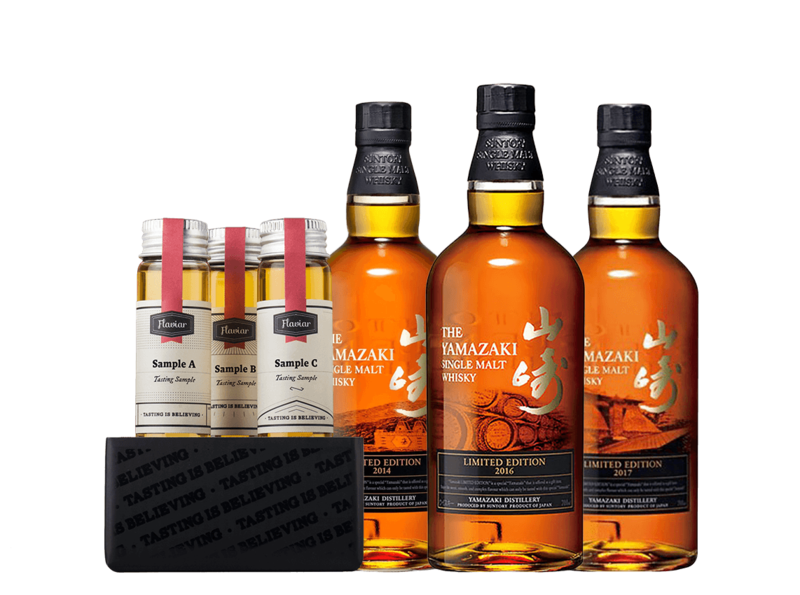 Yamazaki 2014 Limited Edition: An insanely limited edition Sherry, Port and Bourbon cask extravaganza. This one’s a Japanese jewel on every level. What does Vault Selection XLIV. Yamazaki Limited taste like? The Flavor Spiral™ shows the most common flavors that you'll taste in Vault Selection XLIV. Yamazaki Limited and gives you a chance to have a taste of it before actually tasting it.